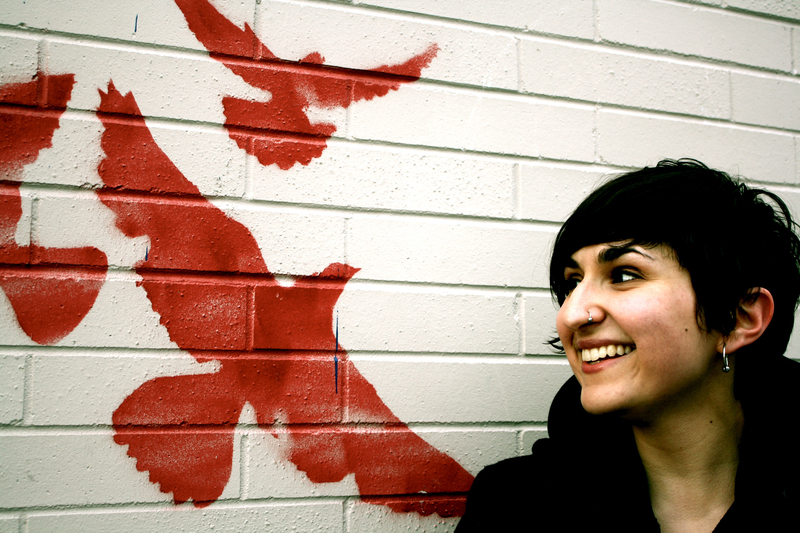 If you are looking to brush up on your radical politics and activism, venture down to the lot located at Albert St. and Bannatyne Ave. this weekend for the 2012 Anarchist Bookfair and DIY Fest. If reading isn’t your style, maybe you’ll be interested in the talks, panel discussions, workshops, and even live music that are going to take place as well. This is the bookfair’s fifth year, and it’s safe to say that it is continuing to grow. Exhibitors display a wide array of politics and DIY ethic – AKPress, Communist Party of Manitoba, Junto Local 91 Lending Library, Mondragon, The Night Nurses, Kustom Kulture, and Of Course You Can! are just a few of the tables that you can expect to see at this year’s fest. The weekend will get kicked off on Friday, Sept. 21 with a panel discussion by a group of local activists who will be talking about books that opened their minds, inspired them, and motivated them to action. The discussion will be held either at the Mondragon or the Rudolf Rocker and the panelists in attendance will be Marie Baker, Shelagh Pizey-Allen, Collin Smith, and, of course, Chris Hannah of Propaghandi. 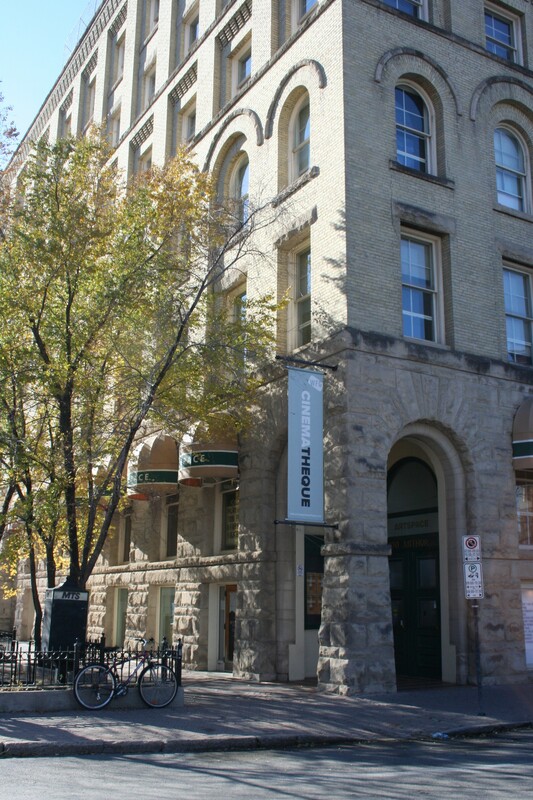 On Saturday the tables will be set up outside on the corner of Albert St. and Bannatyne Ave. (or inside the Rudolf Rocker if the weather does not permit) and full day of events will take place within the Autonomous Zone (A-Zone) building. There will be workshops on organizing community gardens and discussions on building solidarity against bosses and landlords as well as the relationship between anarchy and education. There will also be a screening of the film Our Common Roots by Glenn Axford. Saturday will also hold the World Car-Free Day afternoon Streetfest, where there will be games, presentations, and workshops. Starting at noon there will be live music by Süss and friends, a presentation on Steve Langstons bicycle tour of Manitoba, and more music by Billy Cromb, and John K. Samson (everyone loves a free John K. set, right?). The day will end at the Urban Forest Café and Lounge with a talk by Jerome Raza about the Quebec student movement and combative unionism. On Sunday things will get started at 11 a.m. with a Community Brunch at the Mondragon. The bookfair tables will return and attendees can go to the A-Zone to indulge in “hungover Yoga” or an interactive theatrical workshop about gender and masculinity. There will also be a talk by author Nik Barry-Shaw about his book Paved With Good Intentions: Canada’s NGOs from Idealism to Imperialism at the Mondragon. 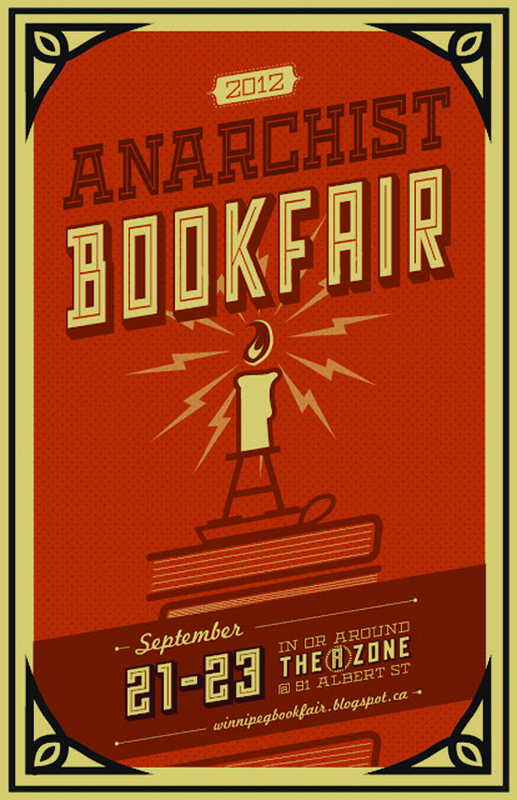 The 2012 Anarchist Bookfair and DIY Fest takes place from Sept. 21 to 23, for more details visit a-zone.org.